Be good to the environment and recycle books online! Think twice before you throw your old books in the bin – just don’t put them in. When you sell your books online (to us!) you’ll make some quick cash and you’ll do your bit for the environment too. Recycle books – don’t bin them! If you don’t have the heart to chuck your old books away, then the good news is that you don’t have to. We may live in a digital era, but there’s nothing quite like the texture, touch and smells of bound books. If you don’t want your old books anymore, then somebody else will. 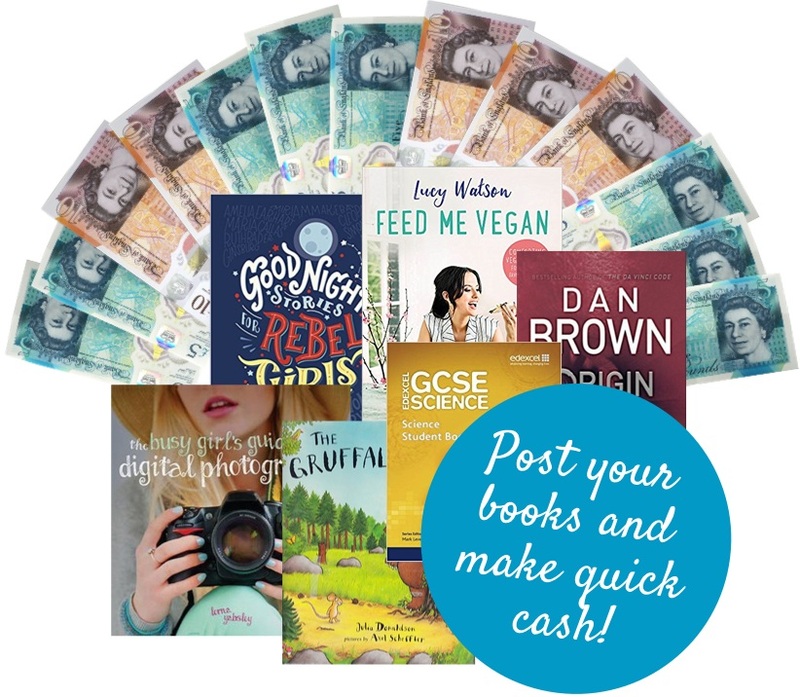 Recycle books online and make some dosh the easy way. 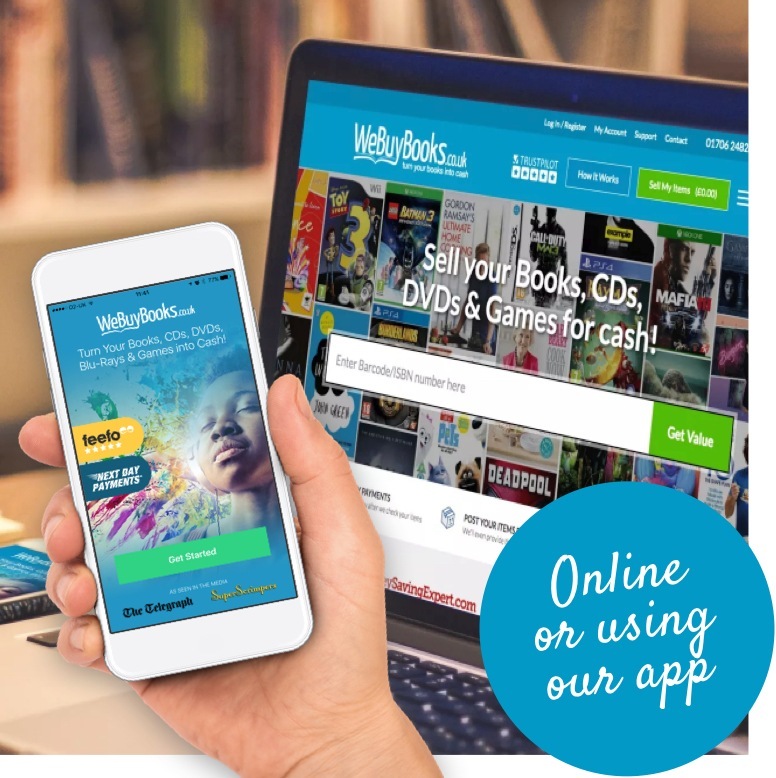 It’s easy to sell your stuff online with We Buy Books. All it takes is 4 simple steps. Just type in the barcode or ISBN number of the items you want to sell and then we’ll give you a great offer. If you give us the thumbs up then we’ll provide you with some pre-paid postage labels so you can send your stuff to us for free. The next step is the best step – take off your shoes, melt into the sofa and take a look at your new bank balance. We pay the next day so you’ll soon have a nice reward for your recycling efforts. Even better, download our app and turn your phone into a barcode scanner. It will take you seconds to list your items with our app. Trust us, it really is a great way to make some quick cash. It pays to recycle, literally! Plus, it’s not just books that we buy; we’ll buy your unwanted CDs, DVDs and video games too. We’ll be happy to help you recycle your stuff, as long as it’s still in decent condition. 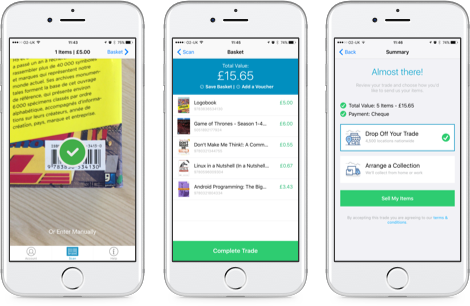 For more information on how to make money and recycle books at the same time feel free to give our customer care team a call on 01706 248281. If you’ve recently used our service to recycle books and you’d like to give us some feedback head over to Facebook or Twitter.